Thank you for your continued support. 58% of our school families have participated in this years campaign. Lets get it to 100%!Click on the header for more information . Family donation deadline #1 December 3rd. 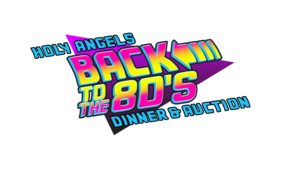 All families who make their donation by this date will be entered into a drawing for one Ultimate Angel Raffle ticket to be drawn at the Christmas Program. 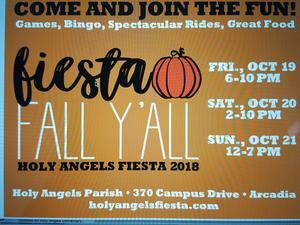 Holy Angels Fiesta "Fall Y'all "
Boys soccer team started off really strong with a convincing win in their first game of the season defeating SSFP .